Have you been thinking about fostering cats but aren’t sure where to start? Or have you fostered before but want to learn more and connect with other people? 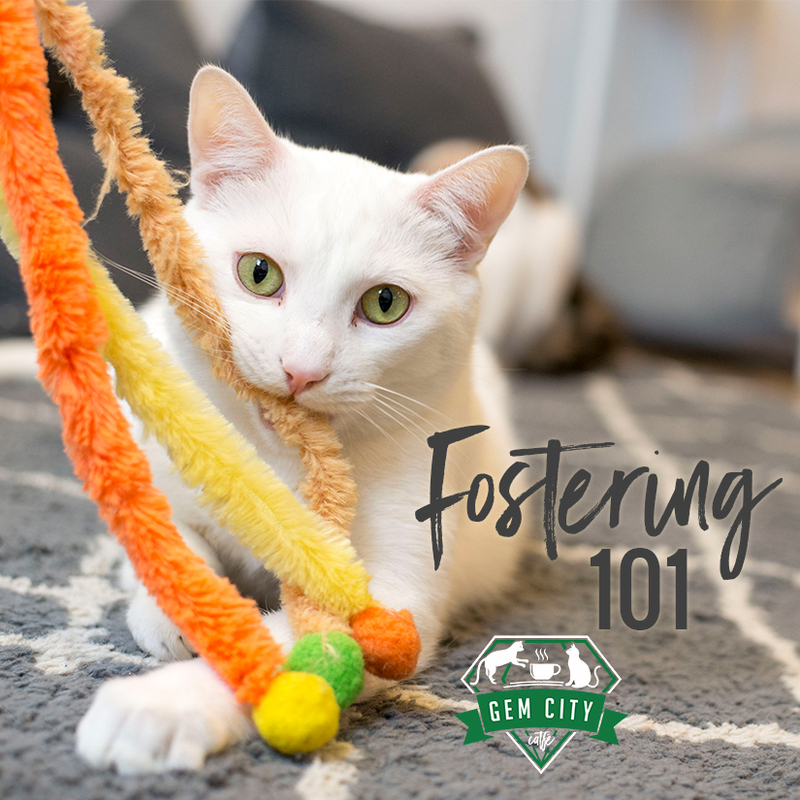 Then join us for a class about everything related to fostering and why it’s so important for our community! We welcome everyone from experienced fosters to those just curious about learning more! We will assist in matching interested fosters to the best rescues to volunteer near them. There will be no cats present in the class but feel free to reserve a spot in our cat lounge if you are in need of cat snuggles! Select the number of seats you'd like and click "Add to Cart". Click the shopping cart in the top right corner and checkout. You will need to complete the checkout process but will not need to enter credit card information as this class is free, but you will need to enter your billing information to check out. Looking to book a private event? 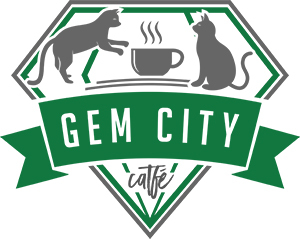 Reinvent your study game with bottomless drip coffee, pizza by the slice, cats and cocktails! FRIENDS themed trivia night upstairs at the Catfe! Guided tasting of coffee & macarons in the upstairs gallery.